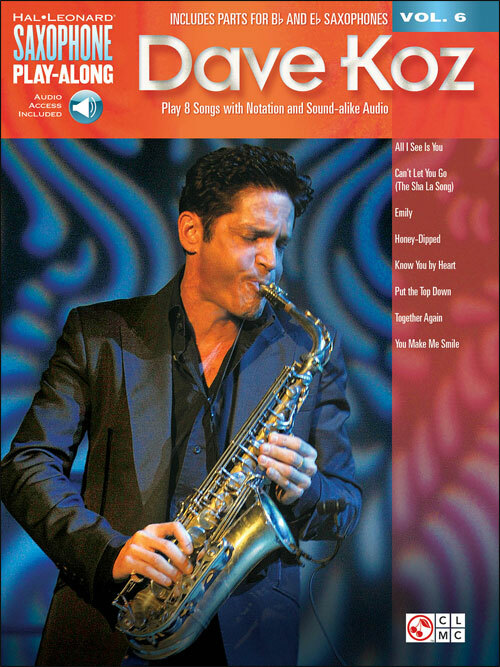 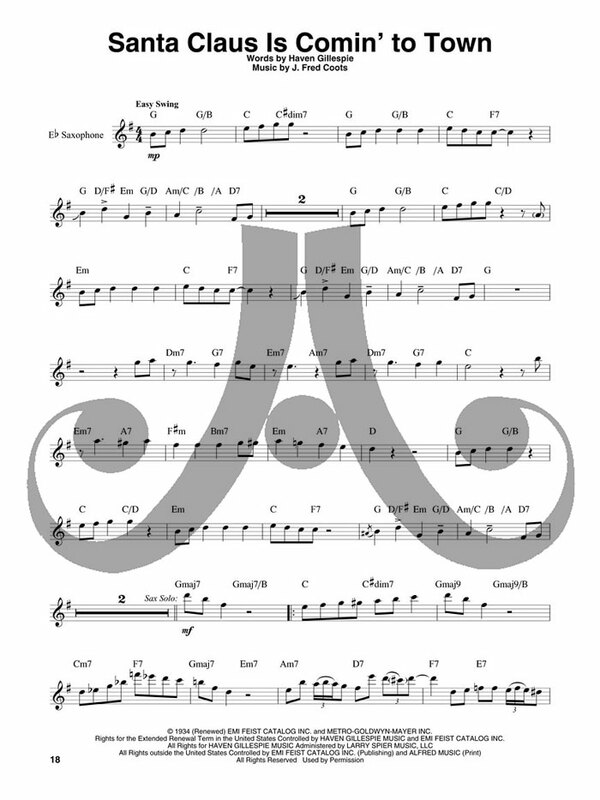 The Saxophone Play-Along® Series will help you play your favorite songs quickly and easily. 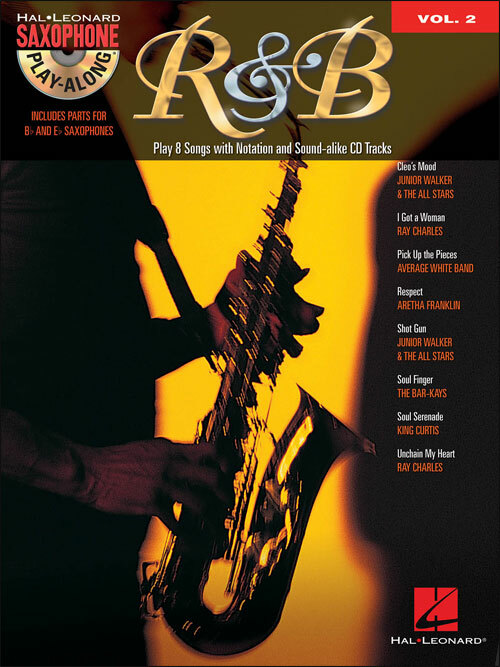 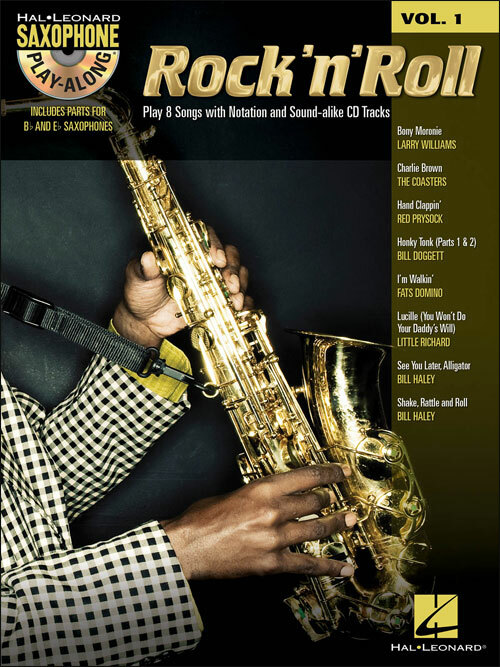 Just follow the notation, listen to the online audio to hear how the saxophone should sound, and then play-along using the separate backing tracks. 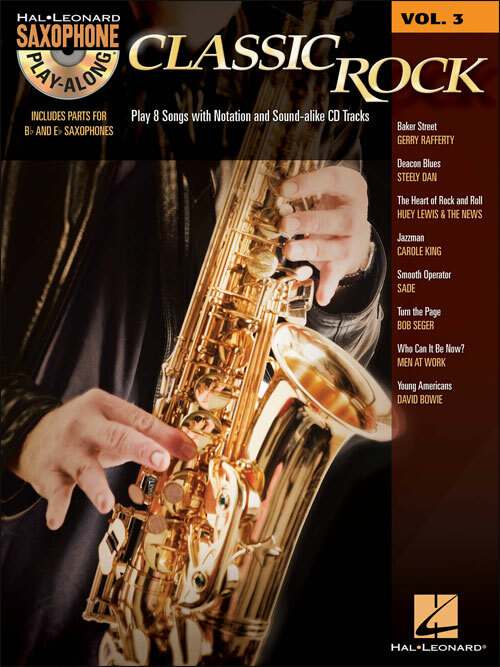 The audio can be downloaded or streamed and features PLAYBACK+, a multi-functional audio player that allows you to slow down audio without changing pitch, set loop points, change keys, and pan left or right – available exclusively from Hal Leonard! 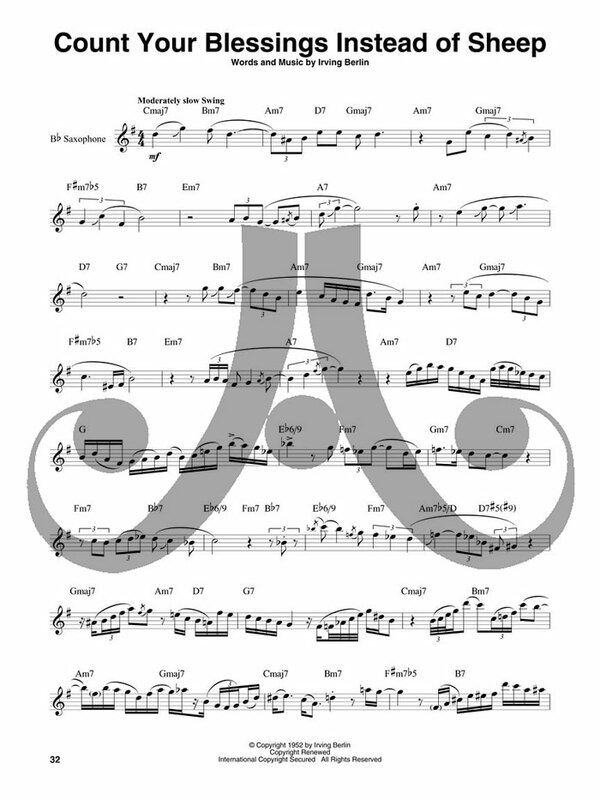 The melody and lyrics are also included in the book to help you follow along. 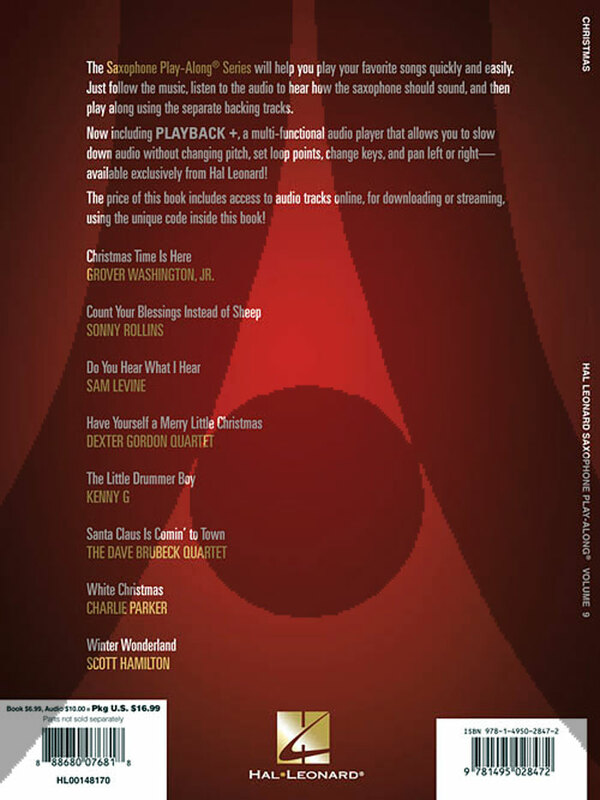 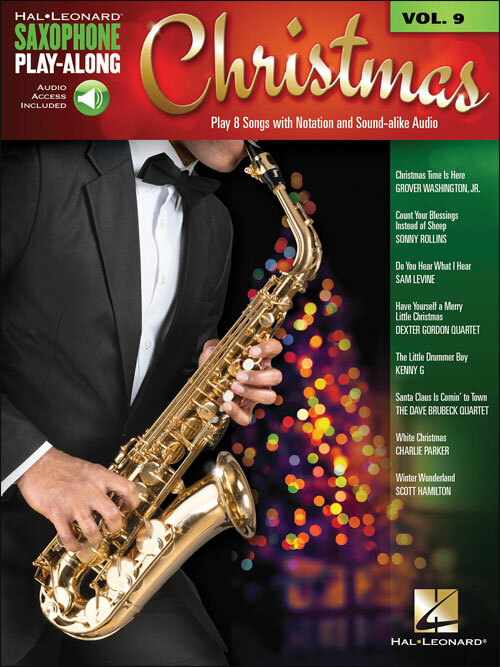 This holiday edition includes the songs: Christmas Time Is Here • Count Your Blessings Instead of Sheep • Do You Hear What I Hear • Have Yourself a Merry Little Christmas • The Little Drummer Boy • Santa Claus Is Comin' to Town • White Christmas • Winter Wonderland. 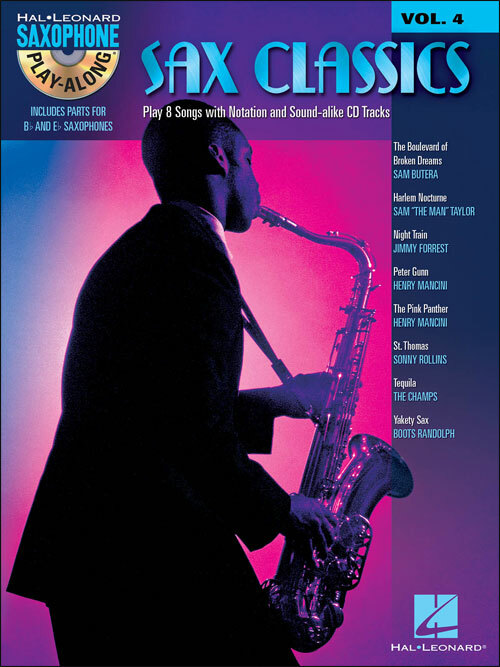 SAXOPHONE PLAY-ALONG Vol. 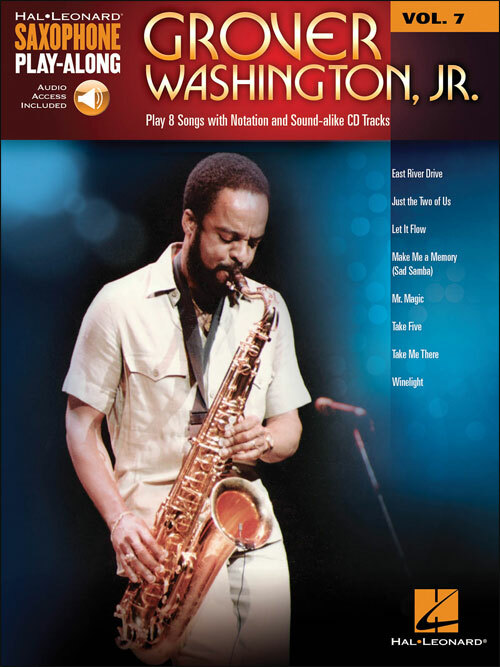 7: Grover Washington, Jr.